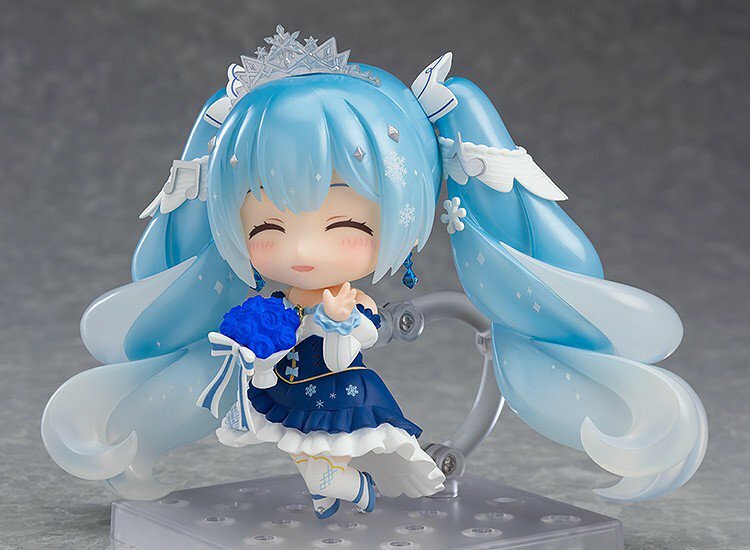 In commemoration of Snow Miku 10th anniversary, a new collaboration has just been launched between Snow Miku and Morinaga Milk promoting the “Honey and Snow” sweets in Hokkaido. 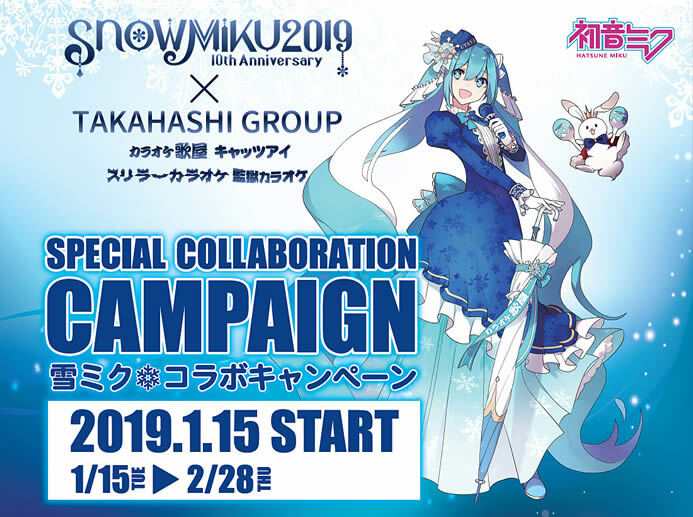 The main visual of the collaboration is a gorgeous artwork by none other than the artist iXima, and can be found in the Yomiuri Shimbun newspaper (Hokkaido branch only). 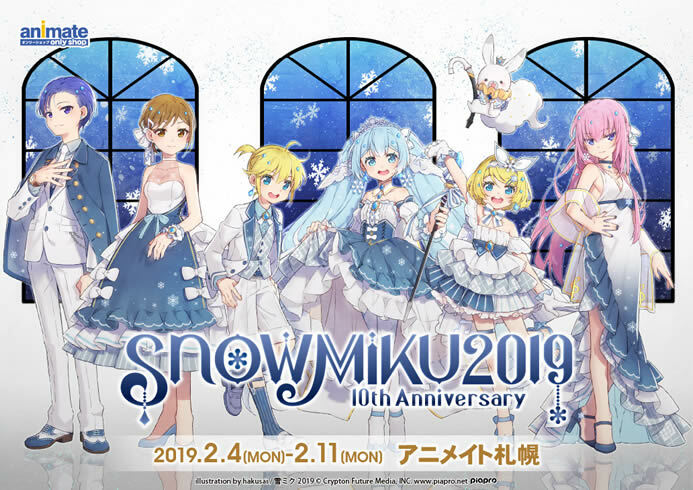 Check out the commercial “Honey and Snow” by Morinaga Milk below featuring the song “Konayuki”. 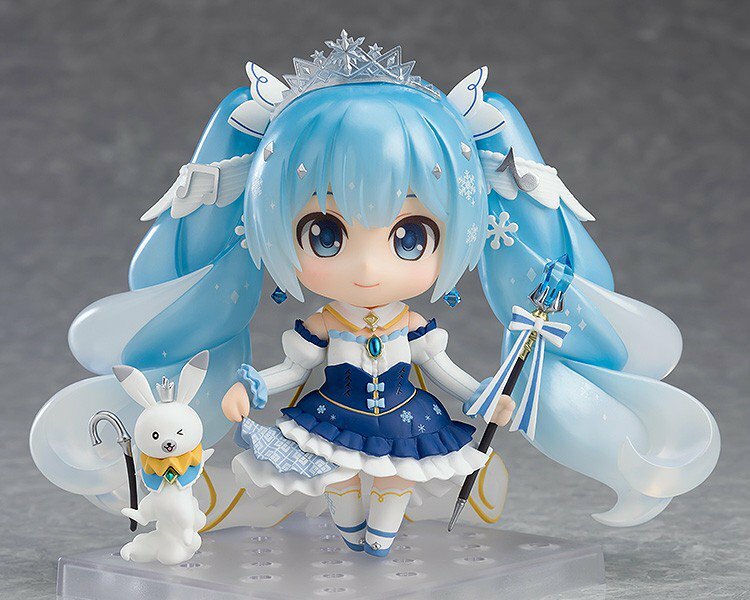 The Snow Miku 2019 theme song is finally here. 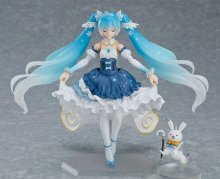 Titled “Ai” by DECO*27, the lovely music video is now online on the official Hatsune Miku Youtube channel. 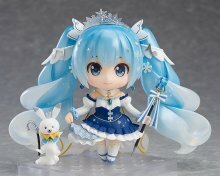 Illustration and movie courtesy of konekomari. Check out the music video now on Youtube, or watch it on Nicovideo! 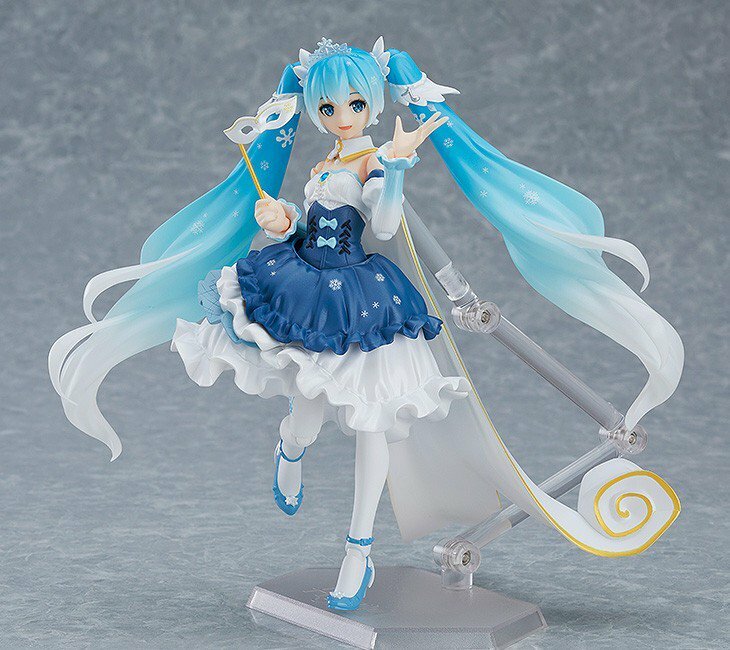 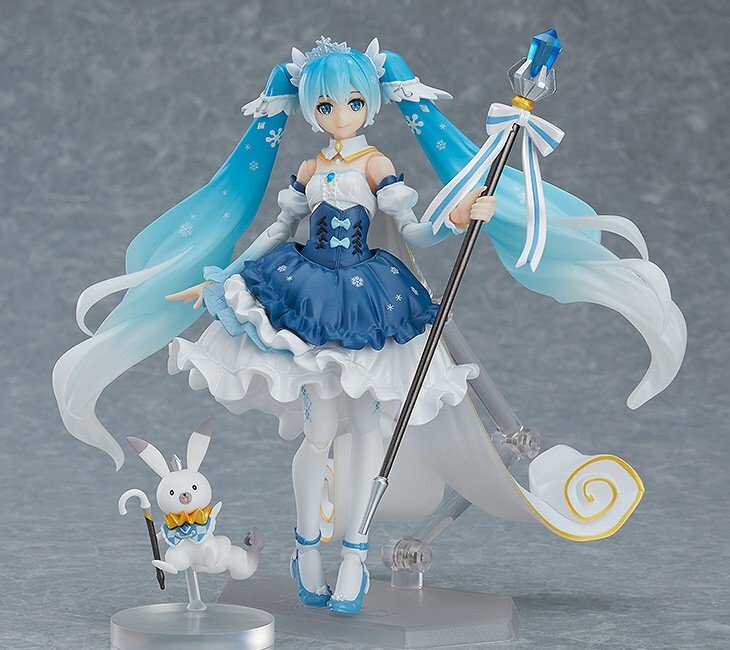 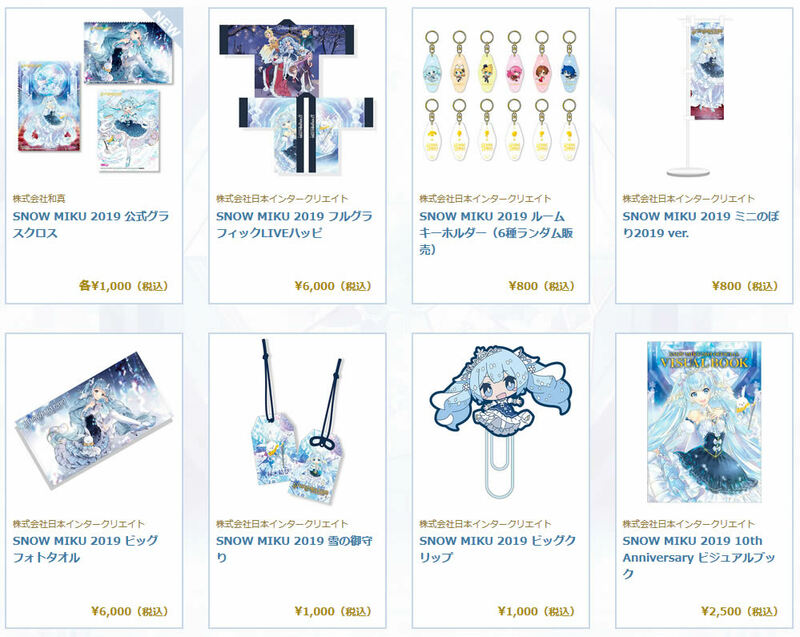 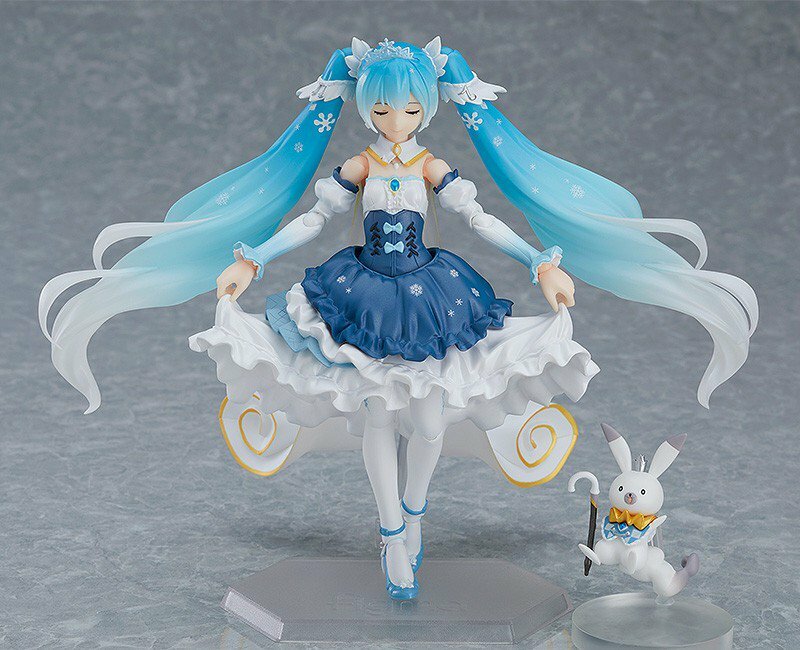 The latest Snow Miku 2019 news update announces many new official goods, and partner collaborations! 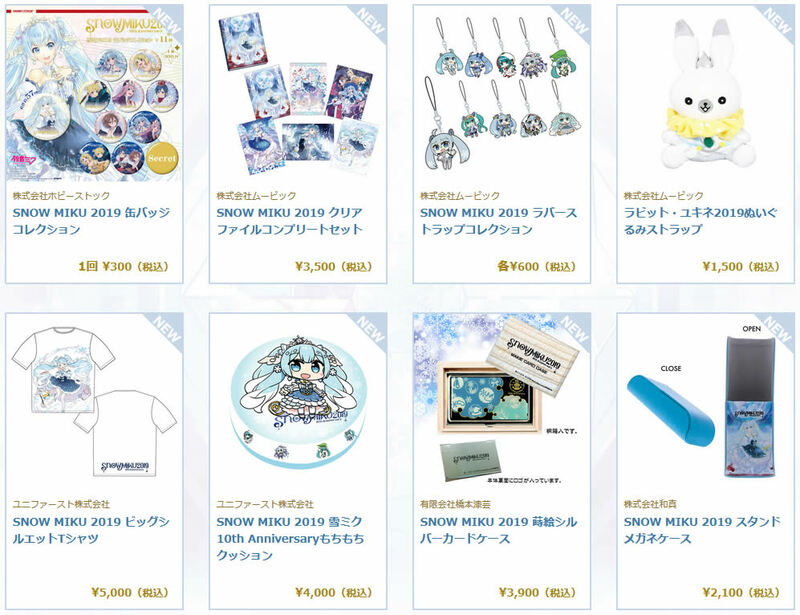 First up is the full list of Official goods announced so far. Since we’re less than 3 weeks away from the event, this should be pretty close to the final list. The items pictured below are in the following order. 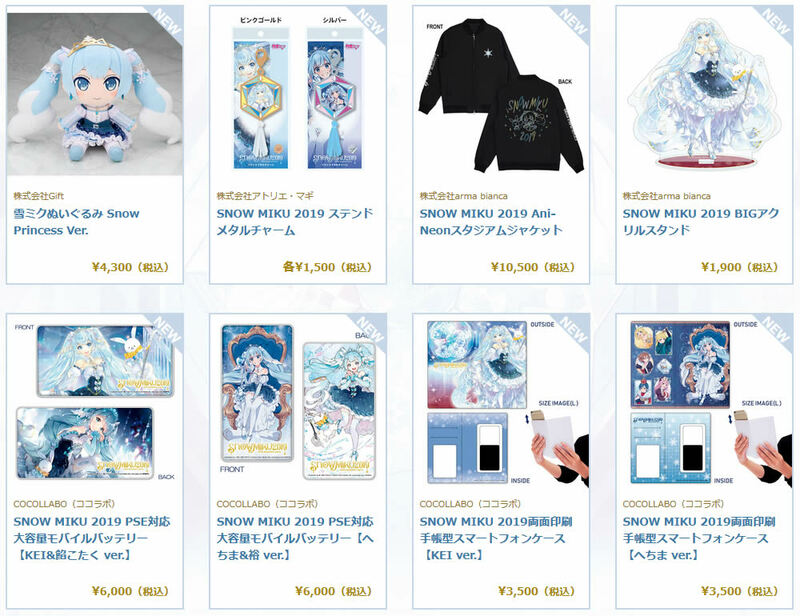 Image 1: Snow Miku 2019 Plushie, Stained Metal Charm, Stadium Jacket, Big Acrylic Stand, 10,000mAh Mobile Battery, Another Battery, Smartphone Case, Another Case. 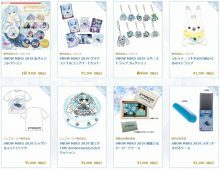 Image 2: Trading Straps, Compact Mirror, Keyholder Strap, Full Graphic Shirt, B2 Tapestries, Glass Jewelry, Assorted Gacha Prizes, Model Train. 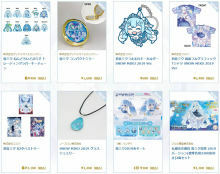 Image 3: Can Badges, Clear File Set, Rubber Strap Collection, Rabbit Yukine Plushie, T-Shirt, Mushroom Cushion, Card Case, Glasses Case. 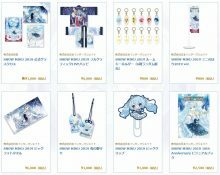 Image 4: Glasses Cloth, Full Graphic Happi, Room Key Holder, Mini Flag, Big Photo Towel, Charm, Big Clip, Visual Book. 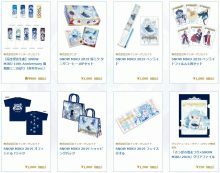 Image 5: Mini Flag Set, Coffee, Penlight, Penlight Sleeves, T-Shirt, Shopping Bag, Face Towel, Clear File. 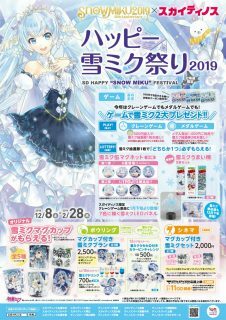 Image 6: Rubber Strap, Pin Badge, Official Album, Nendoroid Snow Miku 2019, Figma Snow Miku 2019, Snow Miku 2019 Dress for Snow Miku Dollfie Dream. There’s also a long list of collaborations for this event. 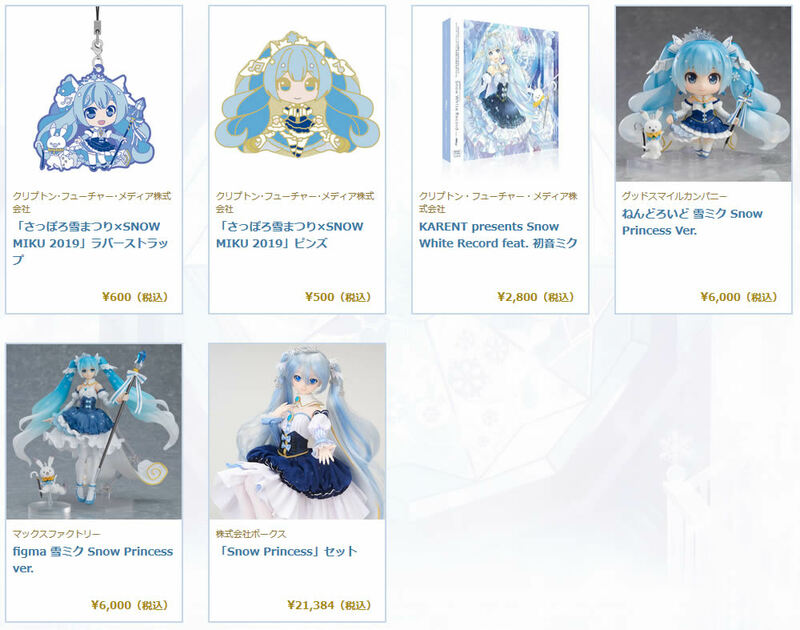 Here’s a quick summary of them! 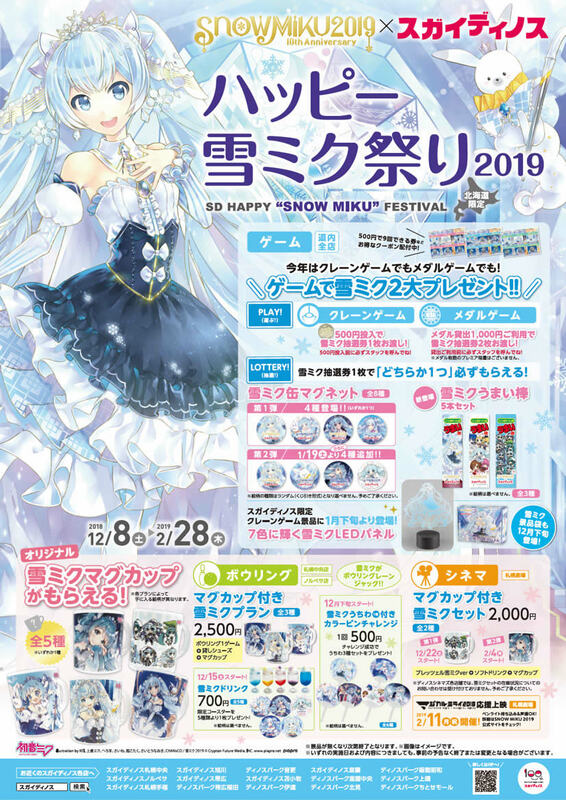 The Sapporo Animate shop will be ofering exclusive Snow Miku goods, and rewards for those who spend 2,000 Yen or more in the store. 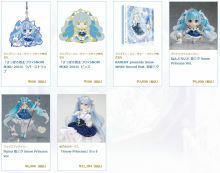 There’s also a twitter campaign where tweeting a photo enters you for a chance to win a special apron. Special food items, goods and songs will be available at the Takahashi Group Karaoke Sapporo location. 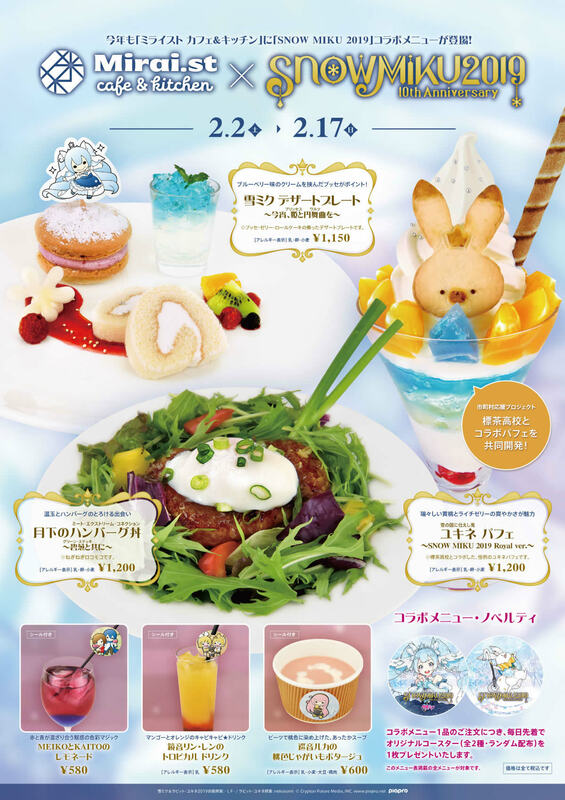 From February 2nd~~1th, Crypton Future Media’s Mirai.St cafe will be offering special collaboration food dishes, with drink coasters offered as a free reward for each food item purchased. Verious official goods will also be sold inside the cafe. 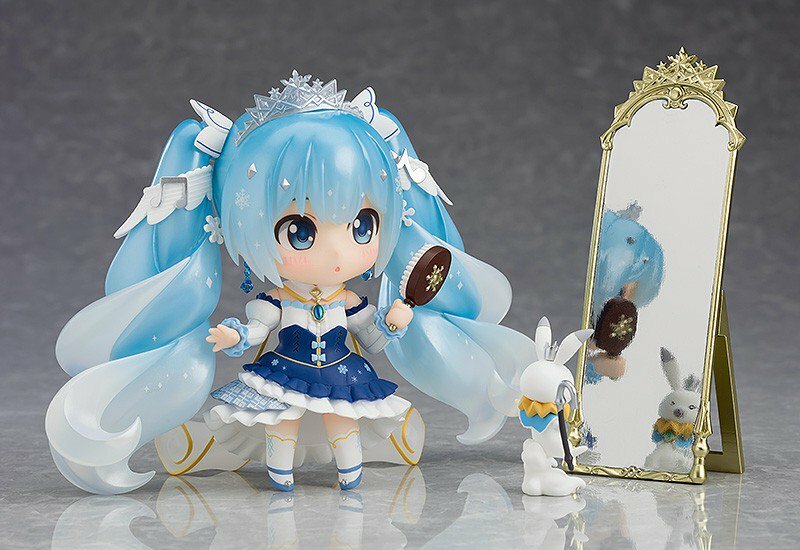 Dinos is repeating their previous years collaborations. 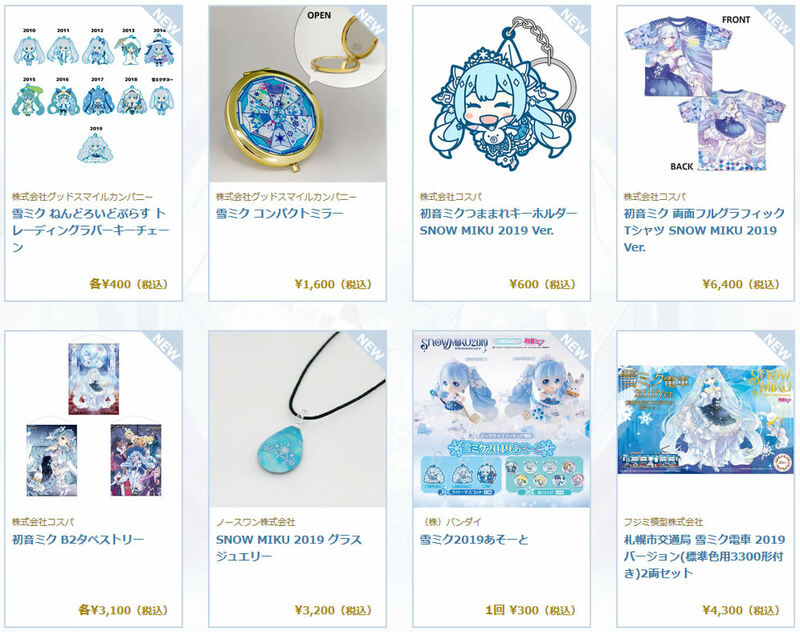 You can obtain tickets for every 500 Yen you spend on participating machines, which can be redeemed for can badges, or other various prizes. 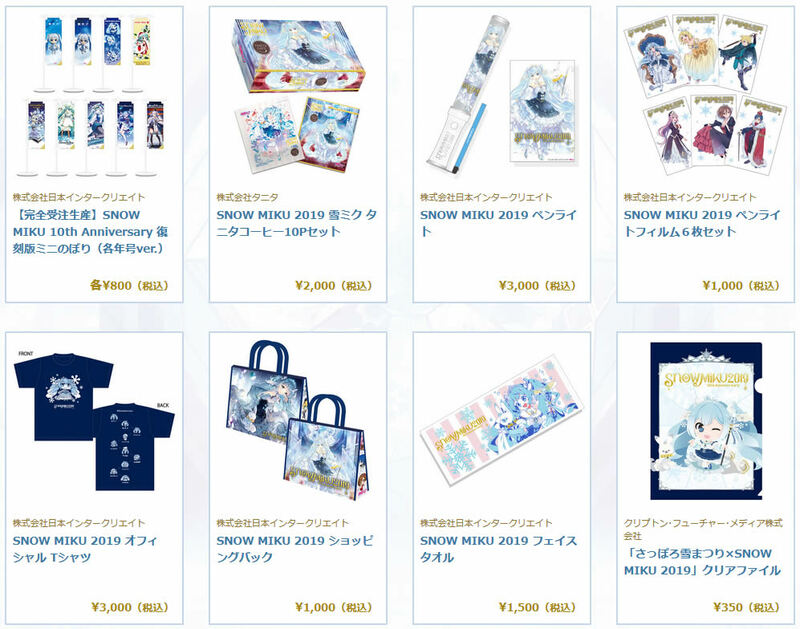 You can also get limited edition mugs from the Dinos bowling alley, and the Dinos theatre while supplies last. 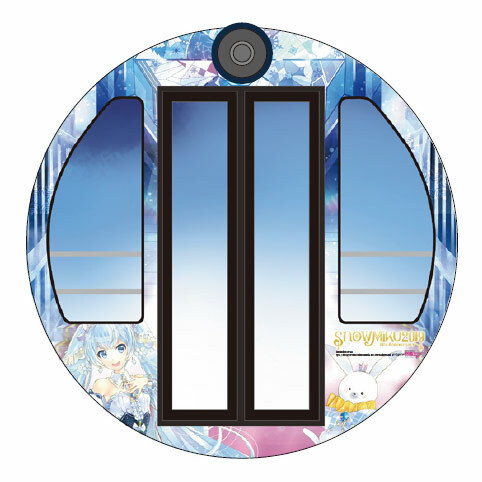 The Noria ferris wheel at Norbesa will be wrapped with a Snow Miku theme again this year. Riding the wrapped carrage will cost 800 Yen, which nets you a fantastic view of Sapporo city while enjoying some Hatsune Miku music. 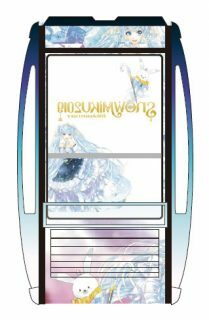 You also get a memorial postcard.